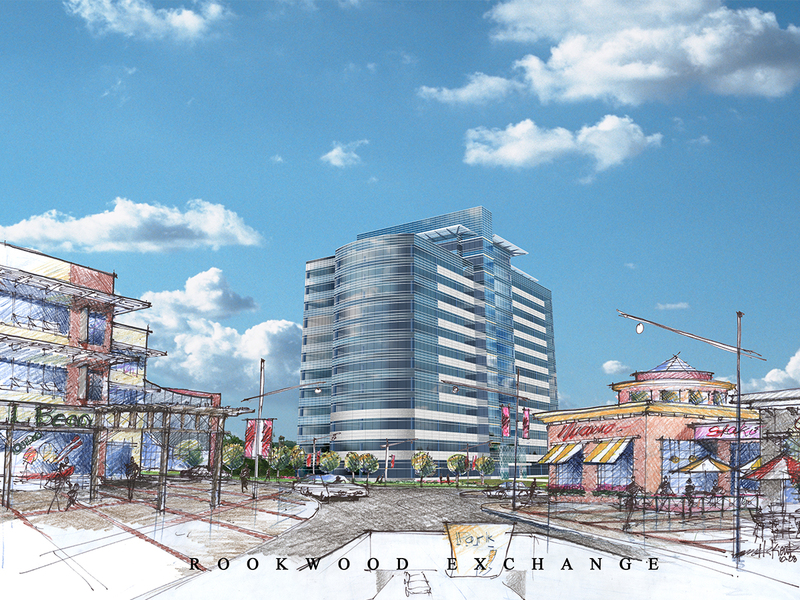 Hixson provided comprehensive master planning services for Rookwood Exchange, a 185,000-square-foot upscale mixed-use center just north of downtown Cincinnati. 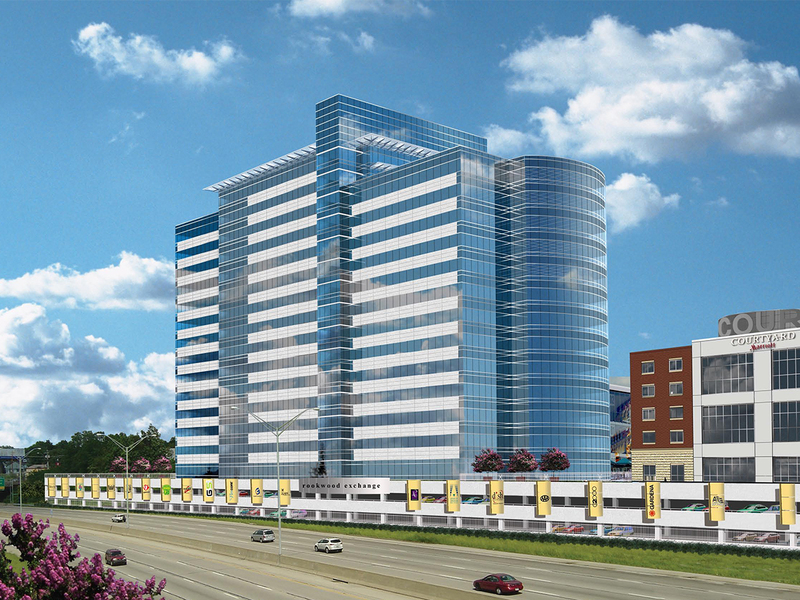 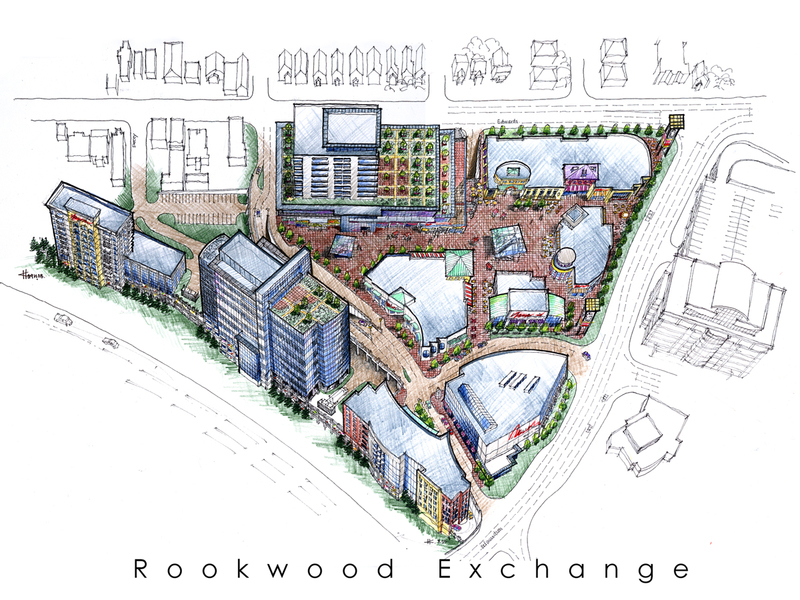 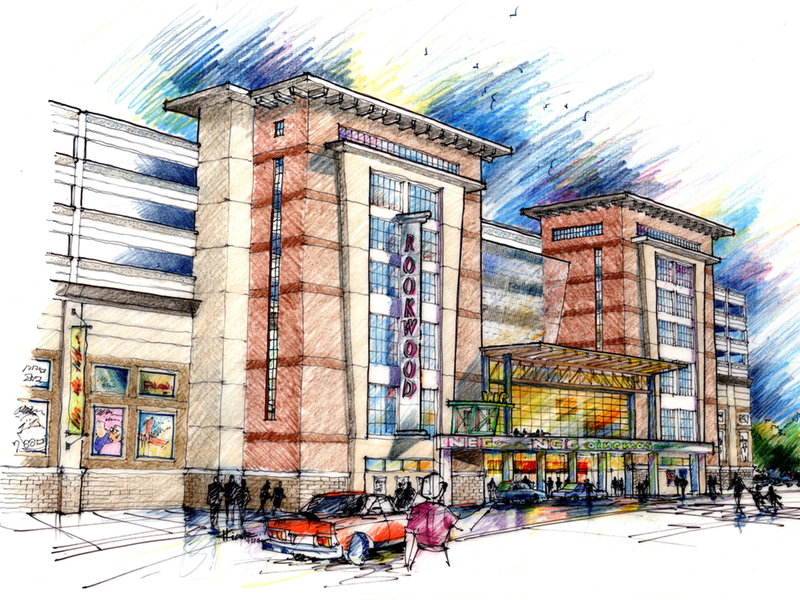 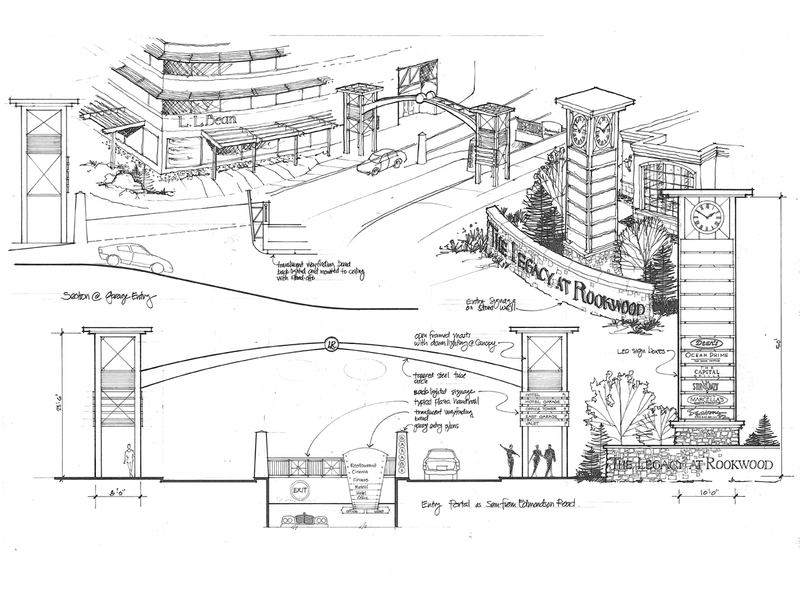 An expansion of the adjacent Rookwood Commons, Rookwood Exchange was studied for numerous uses including high- and mid-rise offices, hotels, a theater, below- and above-ground parking structures, retail, restaurants and residential towers. 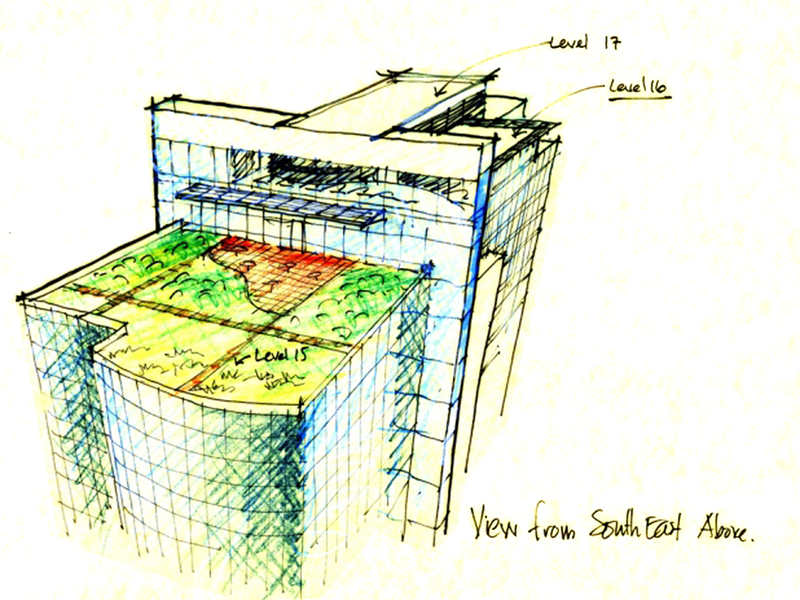 Because LEED certification was a goal, planning involved integrating many sustainable design concepts such as green roofs, chilled beam HVAC, siphonic drainage and other high-performance building systems.